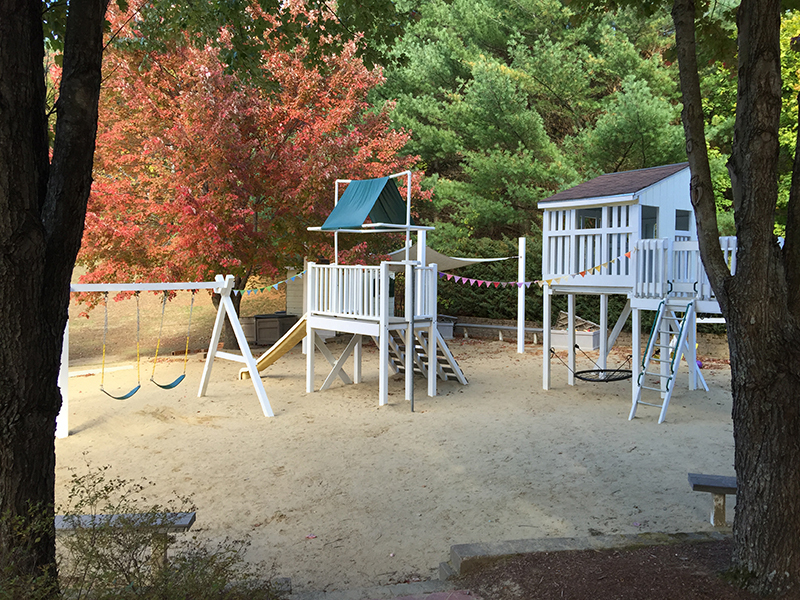 Building Block Commons is a primary and elementary school for children ages 2 years 9 months through 6th grade. Our qualified teachers embrace the physical, emotional and social growth of each individual child. Our elementary school staff uses the Buck Institute gold standard of Project Based Learning that is grounded in the the 6 Cs and high academic standards. Kindergarten is propelled by the Tools of the Mind curriculum to build executive function, math and literacy skills. 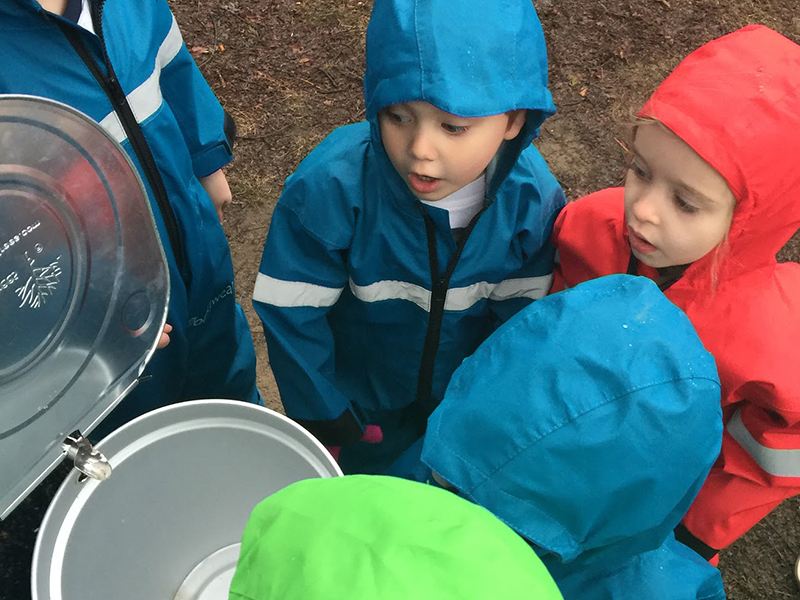 In the preschool, Science, Engineering, Arts and Mathematics are the "S.E.A.M" that binds the students’ exploration of multiple academic pathways. In all grades, Building Block excels at attending to the academic and social needs of the whole child. 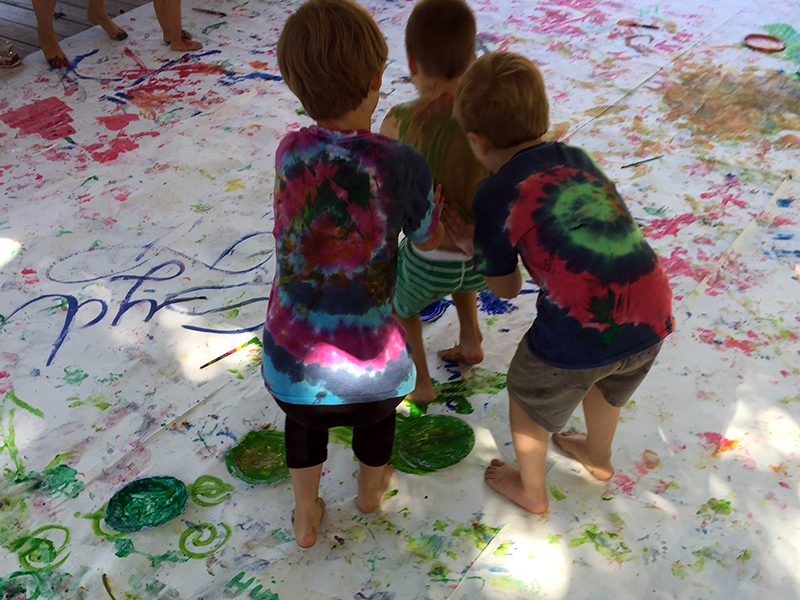 We believe that families, careers, and education are enriched by shared space and community. Parents are invited to enjoy the Parent Lounge co-working space and Kid Commons for younger siblings while their children attend Building Block Commons.